Eye issue? You're in the right place! When your vision is on the line, which would you prefer? 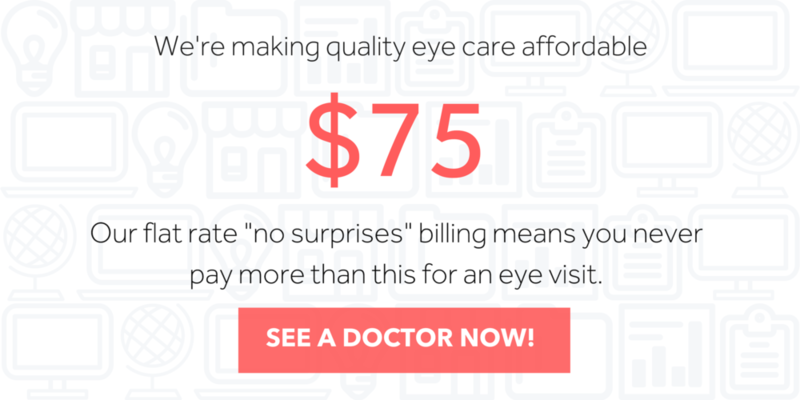 Even without insurance, your price for an acute eye visit will likely be significantly less than you'd pay at an urgent care, emergency room, or in-pharmacy clinic. Want to work for EYEmergencyMD? Who is EYEmergencyMD perfect for? Jan flew from LA to Boston on a late night flight, but she forgot her eyedrops. All it takes is a 15 minute visit with EYEmergencyMD to make sure she's the rockstar she always is when she walks into that boardroom. Andy loves his job as a teacher, and his free time is limited. He recognized the onset of pink eye, and rather than missing time at work, he's able to have a visit from the employee break room at his school--no time off work. Karen works full-time and has 2 kids. Her teenage son complains of eye pain on a school night. Karen's visit with EYEmergencyMD at 9:52 PM allows her young one to be at school on time and her to be at work the next morning. Helen hates when health issues get in the way time with her grandson. 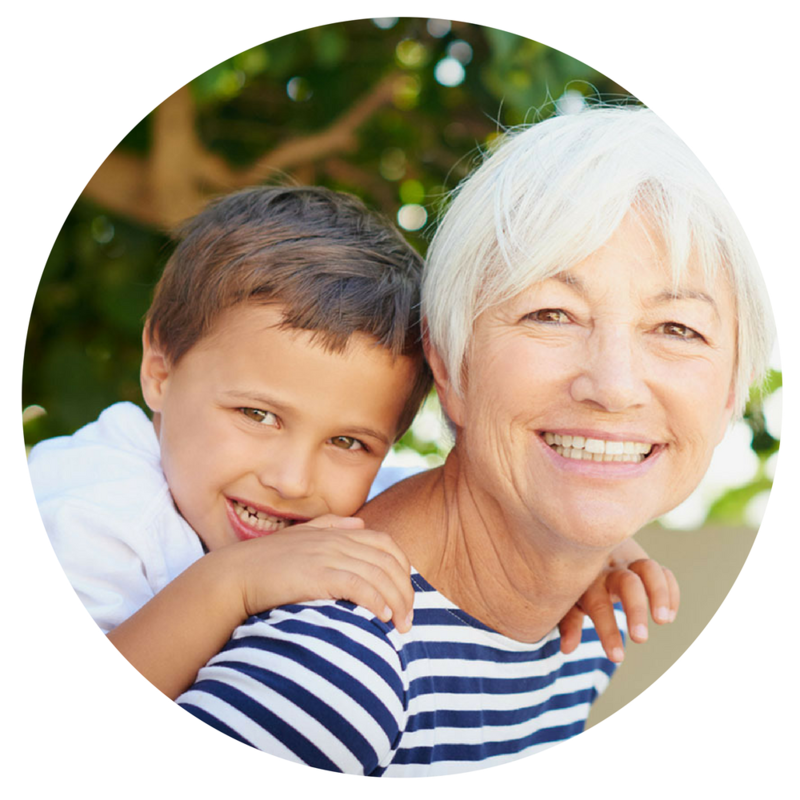 Instead of hauling herself and her grandson to the ER when she started having blurry vision, a visit with EYEmergencyMD can get her the diagnosis and prescription she needs without exposure to the unavoidable germs of an ER or urgent care facility. Peter was born in a time where access to pretty much anything he wants from his mobile device. So when his eyes started tearing during spring break weekend, there is no time to waste heading to a doctor's office! A quick visit with EYEmergencyMD gets this guy back to his friends and keeps the party moving! "Dr. Maa has been working with telemedicine since 2011 and specifically with teleophthalmology for the past 4 to 5 years. “It requires a change in thought process, so it takes some getting used to,” she said. 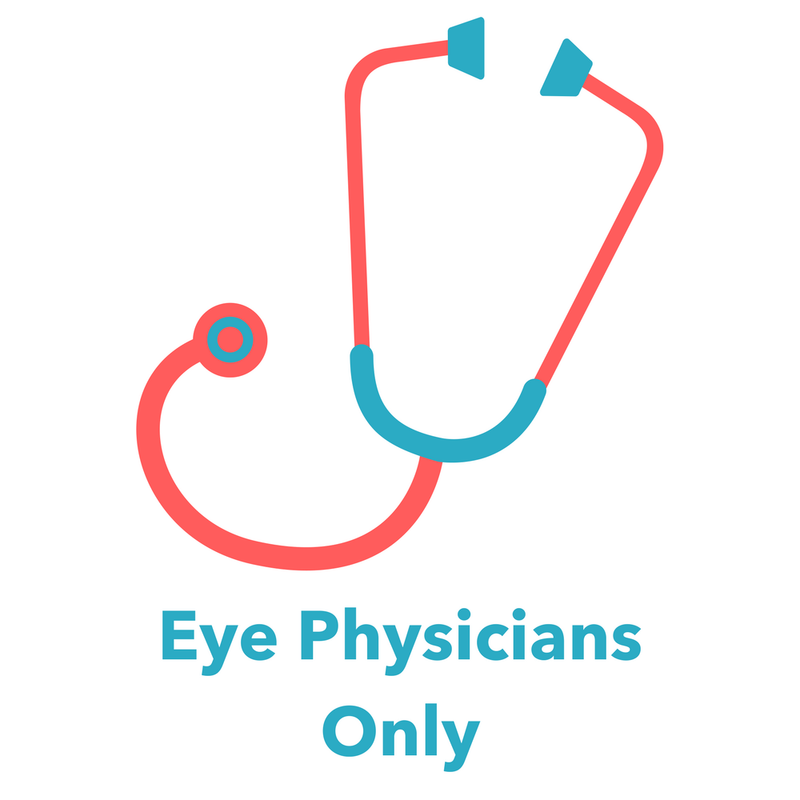 Dr. Maa thinks ophthalmology is embracing telemedicine because there is an understanding of limited resources, and this helps enhance the number of patients reached." Availability of ophthalmology coverage for emergency eye care is limited, particularly among rural emergency departments in California. Surveyed emergency department nurse managers and physicians indicated moderately high interest and perceived value for a teleophthalmology solution for remote triage and consultation. Overall, the study suggests that teleophthalmology could play a role in mitigating coverage gaps in emergency ophthalmic care and could be further investigated through similar studies in other regions. Vision is a critically important sense. Blindness leads to isolation, depression, decreased quality of life, and a substantial burden that impacts all of society. Timely access to eye care has become a greater challenge with the growth in demand; therefore, it is imperative to evaluate which factors impact provider productivity and access to care in order to determine what health care models are most cost-effective to deliver eye care. 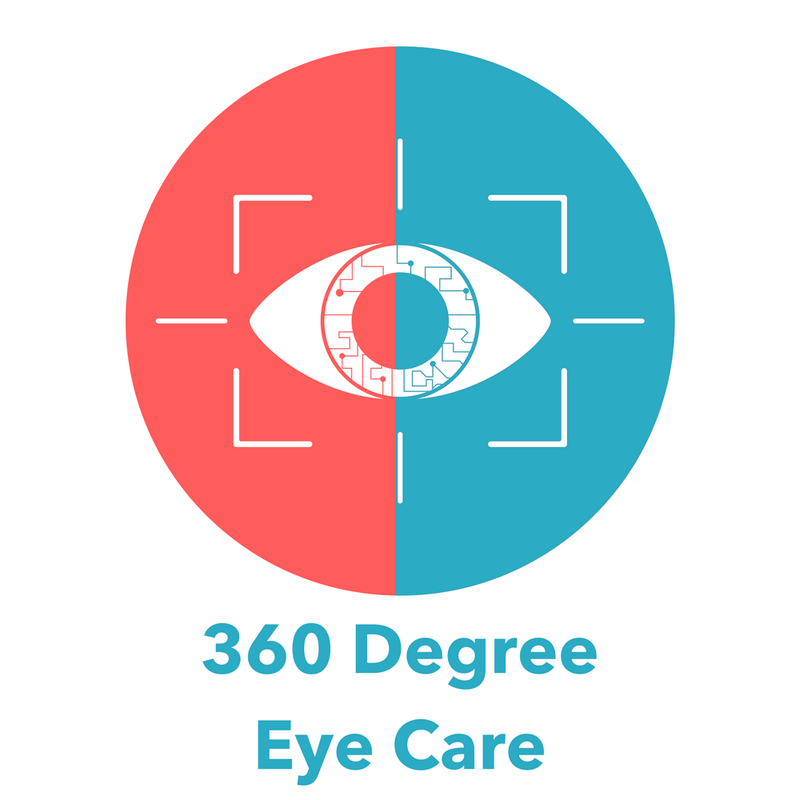 Get started below to see an eye doctor right away!